Joe McFadden performed the Quickstep to ‘Jumpin’ Jack’ by Big Bad Voodoo Daddy. They got a score of 44 points this week (38 for their dance and 2nd place in the Paso Doble-thon) and were 1st on the leaderboard. 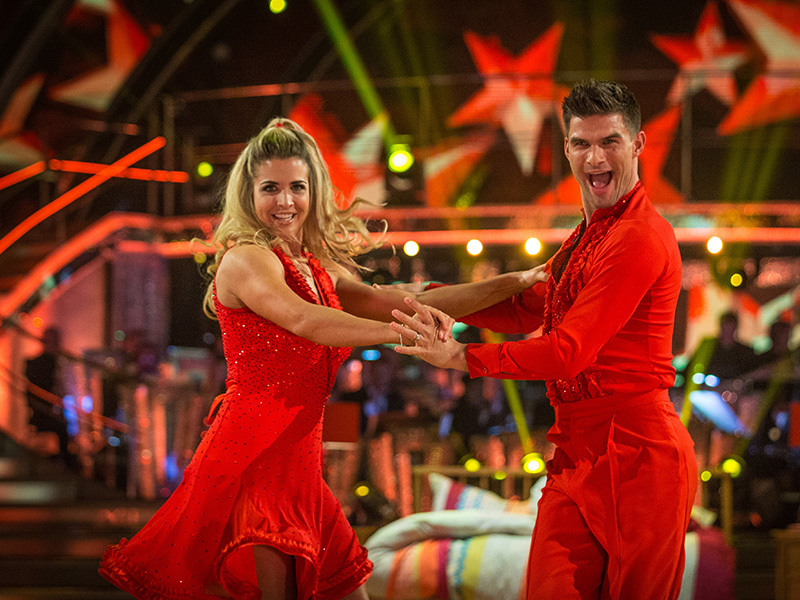 Gemma Atkinson performed the Samba to ‘The River of Dreams’ by Billy Joel. 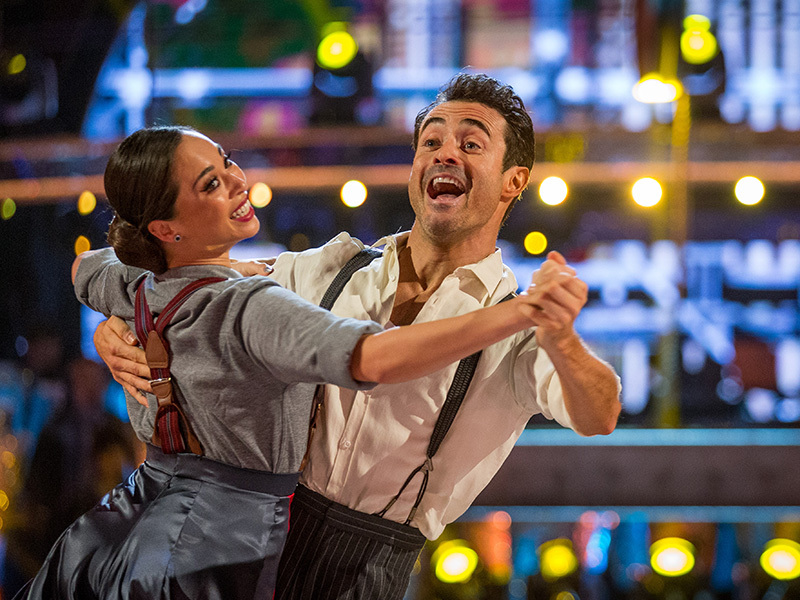 They got a score of 28 points this week (25 for their dance and 5th place in the Paso Doble-thon) and were 6th on the leaderboard.